Mike & De-Glorious returns with another amazing harmonious soul lifting song after the successful released of anointed and impactful tracks titled “IMELA and Come Down” which features other Gospel singers like Micah Stampley (USA), Tim Godfrey and IBK. 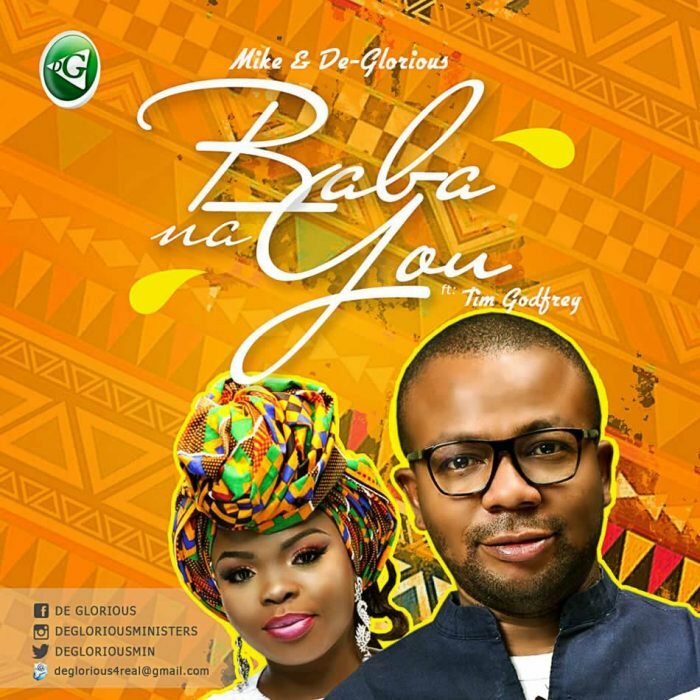 Mike & De-Glorious came through with this incredible directed Frizzle & Bizzle Films video titled “Baba Na You” featuring anointed gospel minister Tim Godfrey and Produced by SMJ, which promises to rock speakers and airwaves across the sphere. Now by divine inspiration, this song is going to make a great impact in your life as you listen to it. God bless you.